London September 2017 – At a ceremony attended by leading figures in the UK insurance sector, Insure The Box, the global pioneer in telematics insurance and champion for road safety was proud to take away two highly prestigious awards in the Insurance Times Tech & Innovation Awards 2017. Beating off stiff competition from industry peers, Insure The Box won Data Analytics Excellence Award and Technology Innovation of the Year. The Awards ceremony took place on 14th September at the Royal Garden Hotel in London. The Insurance Times Tech & Innovation Awards 2017 provide a platform to highlight the year’s most outstanding contributions to UK insurance through new technology, processes and products as businesses vie for the accolade of being named the industry’s most technologically savvy professionals. Mike Brockman, CEO of Insure The Box said: “This double award win is proof positive of the game-changing benefits of telematics to the insurance sector and most importantly our customers. 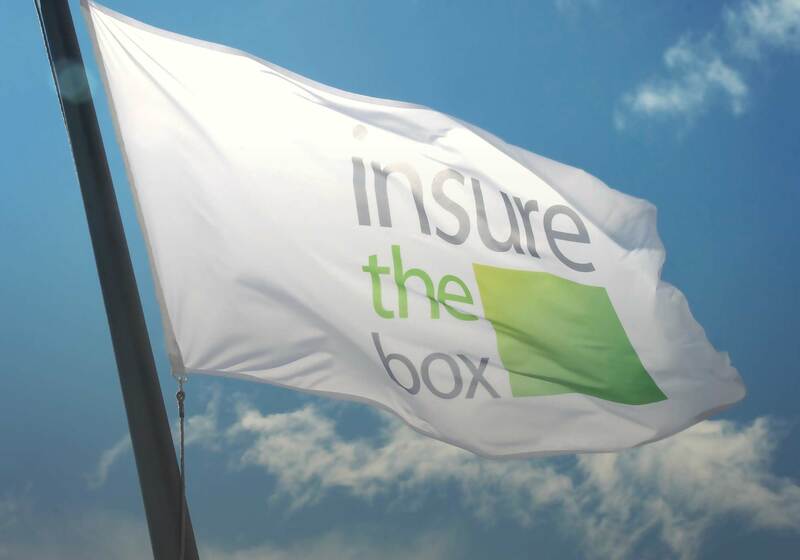 I am so proud of our fantastic team and what we have achieved over the past seven years at Insure The Box. We all believe passionately in the power of driving data to support the safety of young drivers and improve access to insurance. As the custodian of the largest volume of driving data for motor insurance in the UK, and the most significant driving datasets in the world, based on pure driving behaviour data, we can now calculate the individual risk of a customer having an accident. This is powerful knowledge that not only helps in the underwriting stage but means we can really engage with customers, giving them feedback and incentives to improve their driving. The results have been hugely positive and provides valuable proof of the increasing role telematics insurance is playing in improving road safety, particularly in reducing the number of serious accident events which far too often, young people are involved in”.